The first time we visited Budapest, we came in February 2012 during a school break. 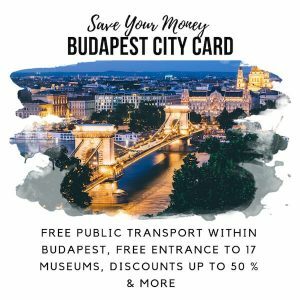 Flights to Budapest were super cheap at that time of year, which is an obvious benefit to visiting Budapest in the winter. We arrived in the dead of winter. Waking up jet-lagged on the first morning, we went straight to see the famous Chain Bridge, walking across the beautiful bridge at 6am, with no other tourists (or, indeed, pedestrians, in sight). The Danube had ice flows grazing its surface, but the sky was bright blue and the light was soft and beautiful. 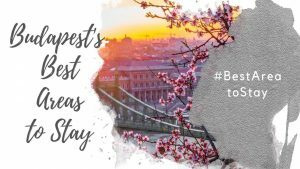 Is February a Good Time to Visit Budapest? 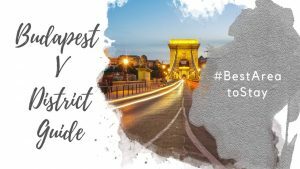 Visiting Budapest in February was a great experience, and one we can recommend. It’s a wonderfully unbusy time of the year. When we got too cold, we stopped in for foralt bor (hot mulled wine) or hot chocolate to warm up. 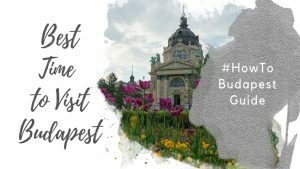 We walked into the main attractions and checked off the main things to do in Budapest with nary a line-up. And we put a lot of steps on our Fitbits, as walking to stay warm became a key strategy! Besides the cheaper flights and comfortable inventory of Budapest hotels, Budapest weather in February isn’t all that bad. 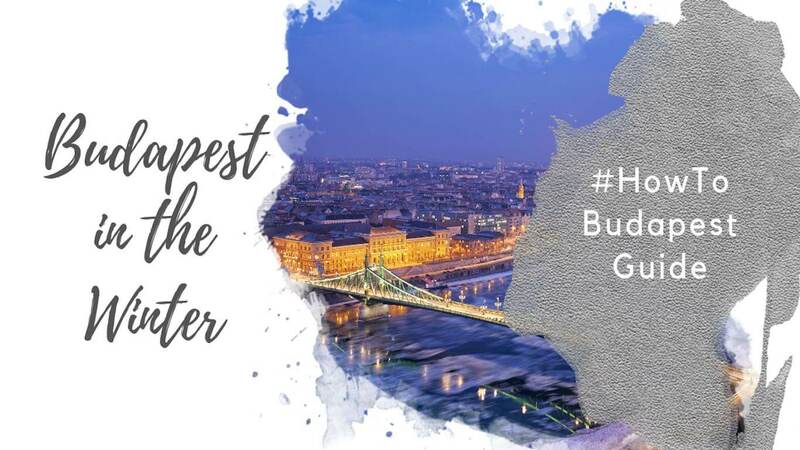 Generally speaking, Budapest doesn’t see as much rain in the winter as some European capitals. In February, you might get some rain and snow, of course, but you’re also likely to get some gorgeous blue skies – lovely for photos. 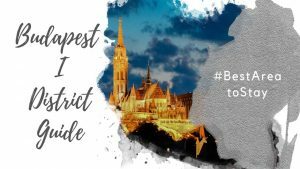 What is the Average Temperature in Budapest in February? Average highs of 4°C / 39°F and average lows of -2°C / 28°F. Toward the end of the month, things tend to get consistently milder, and Budapesters begin to sense that spring is in the air! 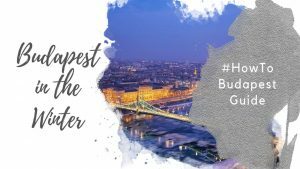 How Much Does it Rain in Budapest in February? February generally sees an average of 30mm of rain or snow (1.8 inches) spread across 7 days. That means you’re only likely to experience rain or snow 25% of the time, or one out of four days – that’s a pretty great average, I’d say! As with Budapest in January, the earlier in the month you arrive, the more likely you are to experience some wet weather. 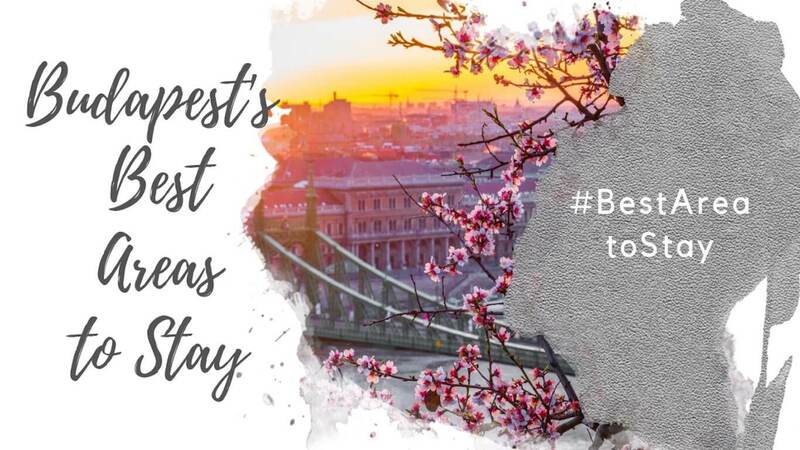 Things get more spring like – which in Budapest means milder and sunnier – as the month goes along. Will it Snow in Budapest in February? Budapest weather in February can be a bit unpredictable. Some weeks, you’ll get double digit weather (°C) and it will feel like spring has arrived. Then the next week, you’ll head into solid winter territory again. The average precipitation listed above applies to both rain and snow in Budapest in February. As you can see, it’s not the wettest month by any stretch. That said, it wouldn’t be outside the realm of possibility that you get a dusting of snow at this time of year, so be prepared for rain, snow, and sun! 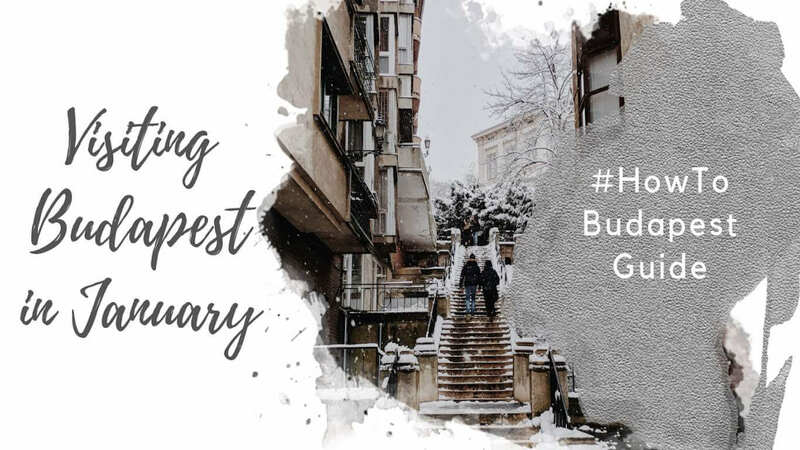 We’ve put together a complete Winter in Budapest guide that lists out general ideas for what to do in Budapest in the winter. 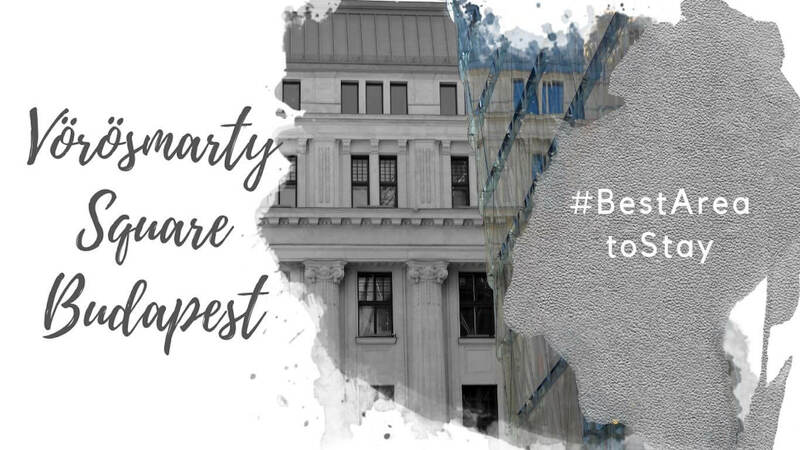 Below, we’ve listed some specific events for Budapest in February! The Mangalica Festival takes place in February. Mangalica is a breed of Hungarian pig that has long, curly hair and looks a cross between a sheep and a pig. The first time we saw them, we couldn’t believe we were looking at pigs! The annual Mangalica festival is essentially a sausage festival, with all the products coming from this very Hungarian breed. The Mangalica Festival takes place at Liberty Square in the 5th District. There is a Fish Festival in Budapest each February. The Budapest Fish Festival specializes in fish from Hungary’s different rivers. The Donut Festival takes place as part of farsang – Hungary’s version of carnival. While doughnuts are the main attraction at this festival, there are plenty of other treats as well. 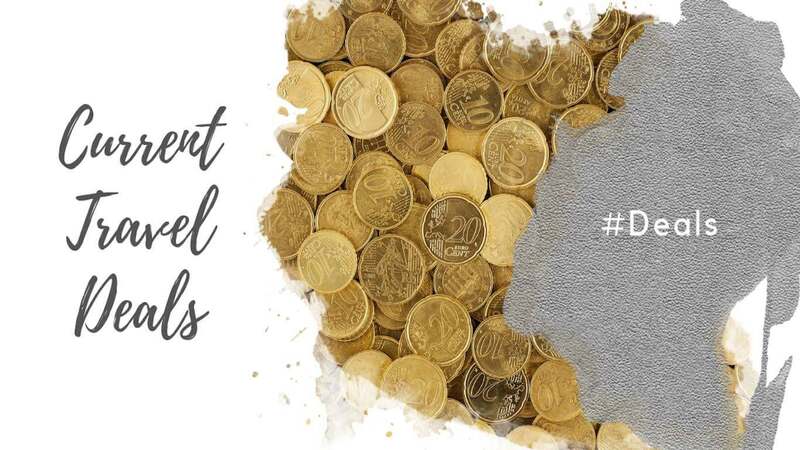 The Borbal (wine ball) takes place in February in Budapest. 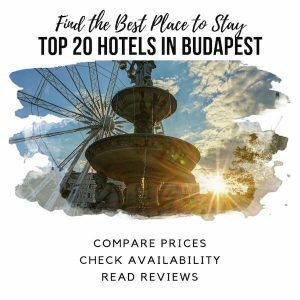 It includes music, more than 100 Hungarian wines to taste, and a meal. For Valentine’s Day, expect restaurants around the city to offer set menu deals. Chances are you’ll need a reservation for dinner on Valentine’s day, so be sure to call ahead. 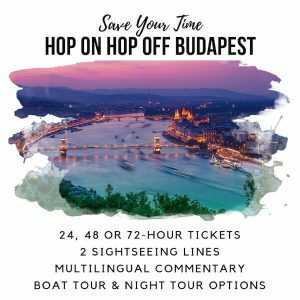 Danube river cruise companies will also offer a number of special programs for Valentine’s Day, with live music, a bottle of wine or champagne, and dinner. 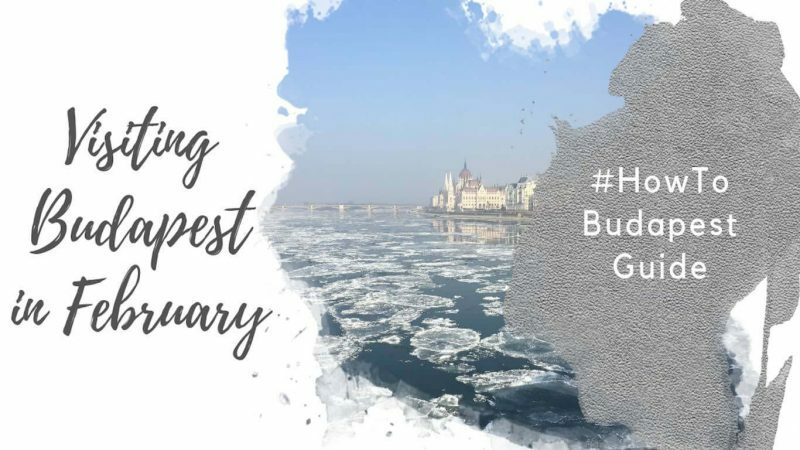 February temperatures hover around freezing, but they can get much colder and much warmer – worth keeping in mind when you’re packing for Budapest in February. Additionally, the wind can feel quite cold, especially when you’re outside exploring. Early in February, the advice is really the same as Budapest in January: a long winter coat (preferable one that’s wind and water resistant), high quality base layers, winter boots with good grip on the bottom for icy sidewalks, and a hat and gloves. As you get toward the end of the month, you’ll want to mix spring clothing with winter clothing staples. Instead of one warm coat, you might consider bringing a warm base layer coat that can fit under a long raincoat, for example.